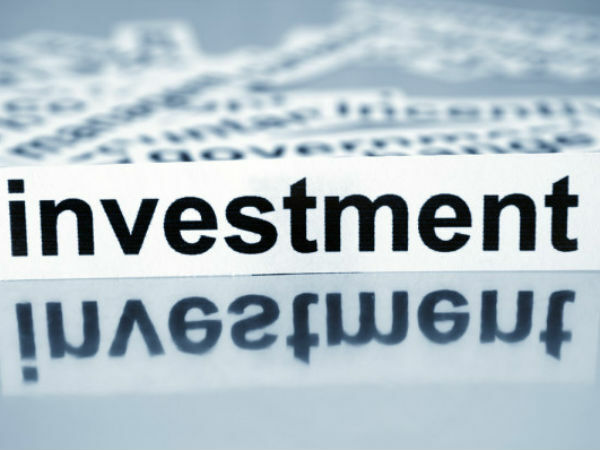 Whether you are young or old, investments and returns on investment is the pinning question in everyones mind. More so if you are retired or about to retire. We hear a lot of private and government firms coming up with a lot of retirement scheme policy or insurance schemes, which definitely are an eye catcher, because of the perks they provide. Just being aware and calculative, you can invest in schemes that would work towards your benefits. The point of discussion today is for people who are about to retire or are retired. Where do they invest their money so that they get good returns? Though I am sure, we all plan well in advance, but still it is always better to be aware of new schemes coming in the market and what better than growing with our money. Apart from regular investment plans like shares, company bonds, mutual funds, recurring deposits, gold investment, post office and fixed deposits. We today focus majorly on fixed deposits in banks that would be best suited for the retired individual. I am sure most of us or all of us, do invest our savings in fixed deposits either in banks or in post offices. So what's new in what we are learning today in terms of fixed deposits in banks? The major difference here is that we invest in such schemes when we are in our youth or when we are still an earning member, and make plans to invest in schemes that would provide retirement pension schemes by investing in insurance or other saving schemes. But the best part is that banks too are getting smarter and trying to help retired people make some healthy savings. Hence banks provide fixed deposit schemes to the retired person and help them not only with savings but also a monthly income which helps you in your day to day sustenance. Though we know the advantages of investing in fixed deposits, but for the retired such schemes are different and worth having a look. • Higher interest rates for the retired individual (Depending on your investment period and bank chosen). • Cumulative interest given on a quarterly basis (Means higher interest rate on money invested). • Premature withdrawal, with no penalty charges. • Loans offered without extra interest rates and based on the amount invested only. No extra savings demanded. • No minimal amount specified. • No specific time period specified. Whereas banks offer fixed deposits for as low as 6 months period too with good interest rates. If this sounds interesting, then let’s focus on which banks you could look for to start your FD’s with. For an easier understanding, let’s focus on different investment time periods and banks that offer such facilities. As such Ratnakar Bank followed by Kotak Mahindra bank offers an interest rate of 7.75%. Close in the race are IDFC Bank and Yes Bank that offers an interest rate of 7.50%. The highest interest rate here on with an investment period above 1 year to a maximum of 5 years, IDFC Bank leads with an interest rate of 8.50%, followed by Ratnakar bank closely at 8.20%.